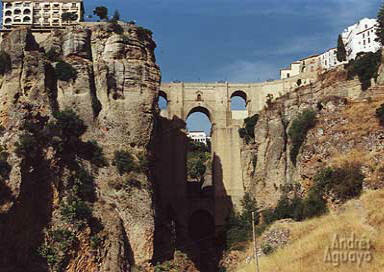 Ronda is just north of Malaga and the Costa del Sol - about an hours drive through national parks. 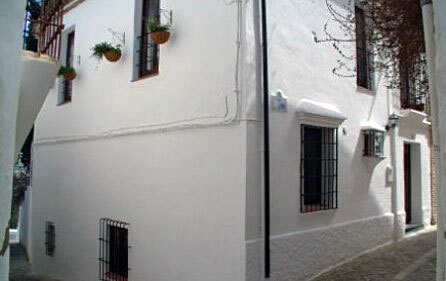 Beautiful historic Ronda 4/5 bed house in the old town, for sale. 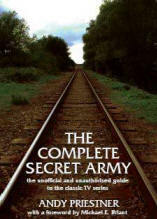 The Complete Secret Army . lots of television and movies. 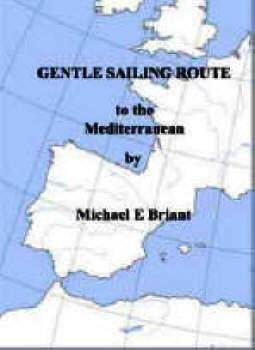 Details of the various canal routes to and from the Mediterranean, sea or lorry options + shipping boats across the pond. Why not take your boat to the Med next summer? 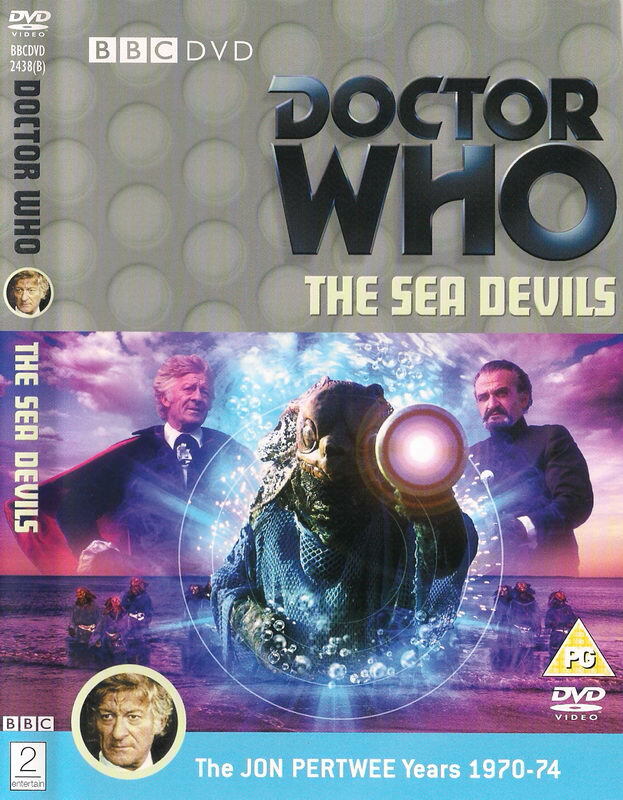 A guide to the nicer places and a suggested passage plan, from the South Coast of the UK to the beautiful Mediterranean Sea. 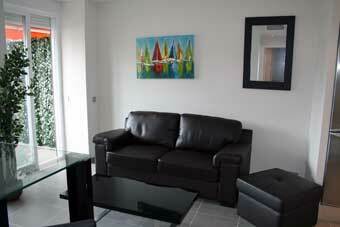 From the Straits of Gibraltar and from the end of the French canals all the ports, marinas and places to visit. 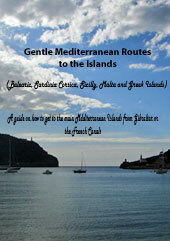 If you are new to the Western Mediterranean this book is an indispensable guide and pilot book. 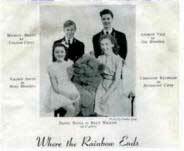 NOTES: I hope helpful for transiting this area. is my personal log of my first Atlantic crossing. I carry on ocean voyages. is probably the biggest and best cruising ground in the world. Wonderful climate, beautiful islands, nice people and for the most part very inexpensive. With predictable weather and such good sailing winds it makes the Mediterranean look like a very poor relation. How to get there - how to get home- details of all the Island groups and anchorages. Pictures and chart details together with descriptions of the islands. There are two versions the first is for boats coming from Europe and the second is an American Version for boats heading south through the Bahamas & Turks and Caicos. 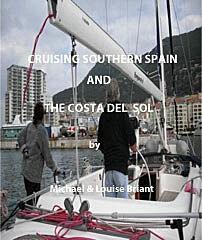 The final hurdle is entering the Straits of Gibraltar and becoming a Mediterranean sailor. How it all works - facilities and prices. 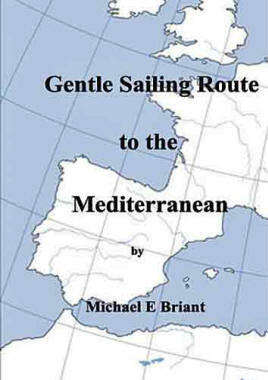 The routes from Gibraltar and the French Canals to the Mediterranean Islands. Communaute Universal or Entre Epouse. This 11 page booklet takes you through the entire process step by step and warns of the various financial and legal implications in the buying (or selling) process. 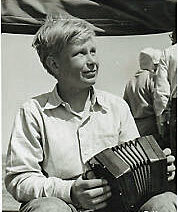 The personal log of my first Atlantic crossing. 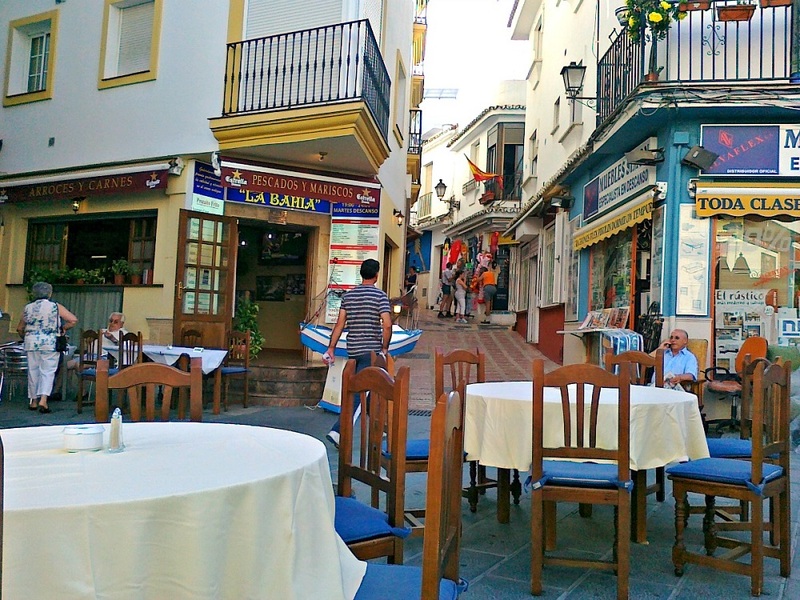 A guide on how to get to the main Mediterranean Islands from Gibraltar or the French Canals. 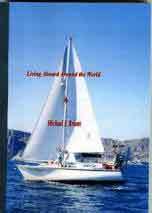 The book contains tidal charts and strategy for making the final passage through the straights into the Mediterranean. Information on fuel and marina prices as well as haul out facilities and places to winter your boat. 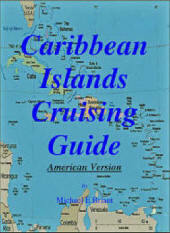 Beside port information for all the above it provides places of interest and reasons for visiting them. 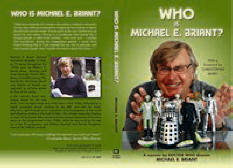 Dozens of photos and illustrations. For the price of an app. 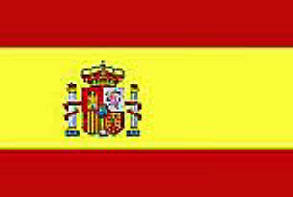 Banking in Spain give some helpful info on what can be expensive and complicated. 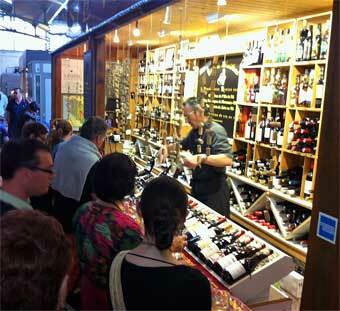 The wine and oyster stall in the market of La Rochelle. Say hello to Louis Marie from me and he will give you a free glass of wine! 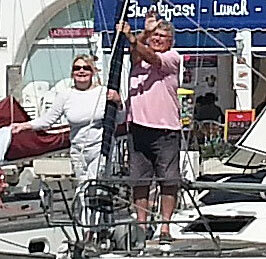 If you are thinking of buying a property there or keeping your boat there then this section tells you the rules and regulations as they exist today. - Post Brexit it may be the same - or not! If you become a resident there is a National Health System which is considered to be one of the best in Europe and a living standard which is both high and inexpensive.